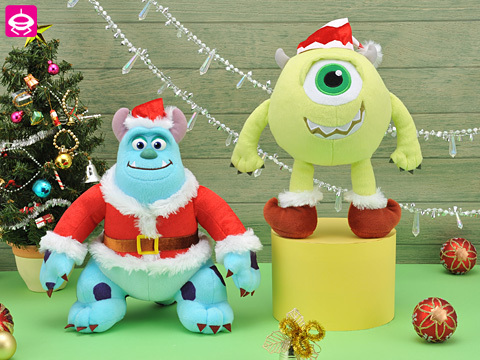 ^Lainlain^ Plushie Paradise: Monster Inc. Merry Christmas~~! *Please read all Details, Terms & Conditions before placing order! Thank you! 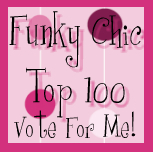 *To view list of categories, please see right colummn! 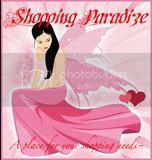 Pre-orders~ My Collections Paradise~ Wardrobe Sales! or $48 for a set of 2! CLICK HERE to view more Monster Inc. items! 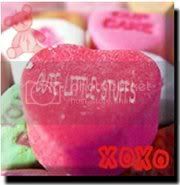 Please click on Older Posts for more items on next page^. Hihi! 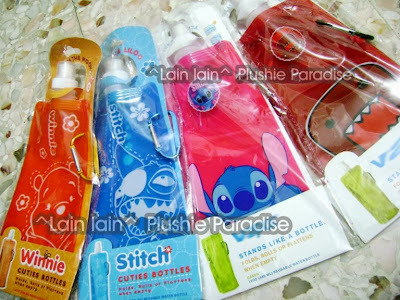 We have some ♥ Cute Cartoon Foldable Water Bottle For Sale ♥ Stitch Domo kun Pooh for sports up for sale. Brand new, with packaging. If interested, please view details by CLICKING HERE! We are officially open on 08 June 2007! *Please read all terms & conditions, self-collection & Postage details before placing order! *If you did not receive our reply/email after 24hrs, please feel free to email us again; in case we did not receive your order. Thanks! 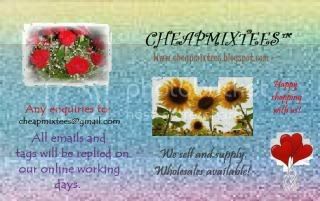 Mix & Match Sales Promotion! We're having a "Mix & Match 3 for $10" promotion just for you! Include 3 for $10, 5 for $15, 7 for $20! So please stay tune for more! While stocks last! Click this link to view available items NOW: "Mix & Match 3 for $10"
We will be adding more each time. *Only item(s) in the above link or stated with "Mix & Match 3 for $10" can apply for this promotion. *No nego in this promotion. *A pair is considered as 2 items, & so on for set. Hi people! Feel free to nego for fast deal for some items, please nego at a reasonable price & I might just let it go to you! Grab fast! Email us to discuss now! 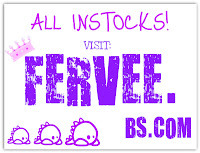 *not applicable to some latest items! WahaHaA!! 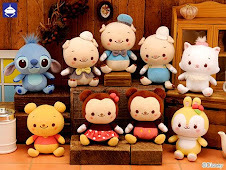 Nowadays watching Beelzebul, Nurarihyon & One Piece Anime~ Kawaii~ Also watch Fairy Tail, very funny & nice~! hmmMm~ I think i'm going jap craze again haha~ AND Hitman reborn RULEZ~! I am so missing baby & '20yrs later' Lambo! 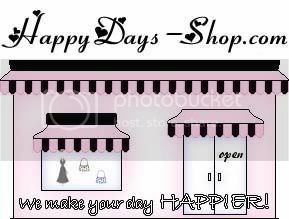 Have fun & enjoy your shopping here! 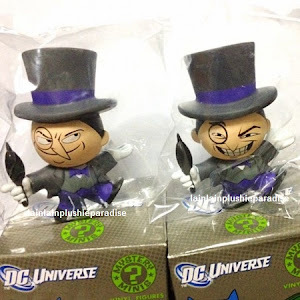 ^Selling Funko DC Universe Batman Vinyl Figure Mystery Minis! *Click here for more info on this item. 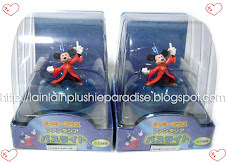 ^Selling Disney Sega Fantasia Mickey Multi-Colour Light-up Tumbler Lamp! @ just $10 each!! UP: $18. *11cm height x 7cm width. *Click here for more info on this items. 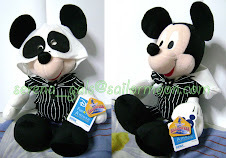 ^Selling Disney Sega Halloween Mickey in Jack Costume! @ just $15!! UP: $22. *40cm height to ear tip. 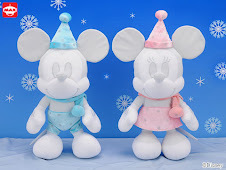 ^Selling Super HUGE Size Xmas Winter White Mickey with blue hat! @ just $30!! UP: $50. *60cm height x 34cm width. 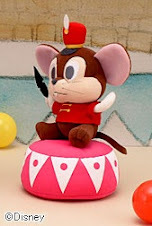 ^Selling Big Disney Sega Big Circus Timothy *RARE*! @ just $19.90 each!! UP: $35. 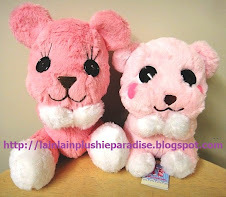 ^Selling Japan Taito Cute Pose PostPet with Praying Hand! @ just $20 each!! UP: $30. *Left Momo: 30cm height. Right Komomo: 30cm height. *I will reply within 48hrs. 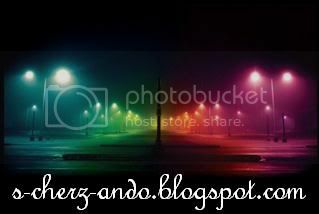 *For image copyrights, please refer to this post or scroll to the bottom page. *Please ask for my permission before taking any of my photos, or you will be deemed as stealing! Credit & link back will be appreciated. *Pls leave down your email! *If you did not receive our reply after 48hrs, please check your junk mail or feel free to email us again; in case we did not receive your email/order. Thanks! 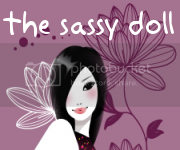 *You can post as many time as you want per day, but no spamming 2 ads or more at a time! *Please be considerate, give others a chance to post before you post again. A BETTER WAY TO SHRINK YOUR LINKS CLICK HERE! One Big Boron Family! hehe~ not looking for them. -'One Piece' any Portgas.D.Ace stuff (Luffy's brother), & Any Boa Hancock stuff. -'Vocaloid Hatsume Miku' any Miku stuff. -'Hitman Reborn' any Lambo stuff (prefered 20yrs later Lambo, if no any is ok), & Squalo stuff. -'Shaman King' any Faust VIII stuff. -'Naruto' any Hatake Kakashi stuff. -'Samurai Deeper Kyo' any Hotaru stuff. 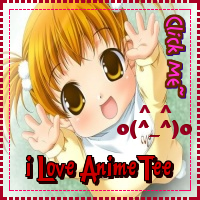 -'Serial Experiments Lain' any Lain stuff.